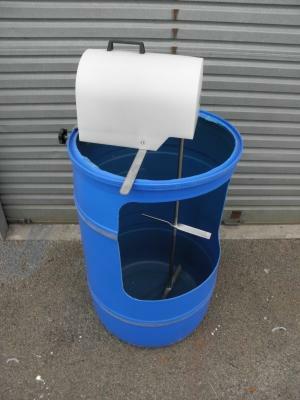 In addition to our farm vat and refrigeration products, we’ve also designed and manufactured a range of other products. 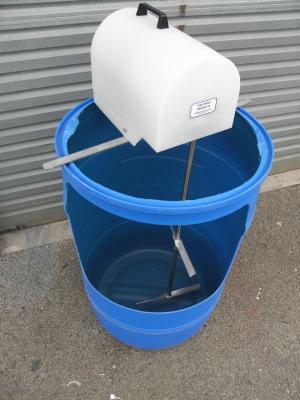 To enquire about prices and specifications. 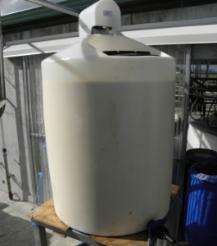 Calf milk / Colostrum tank complete with agitator unit. 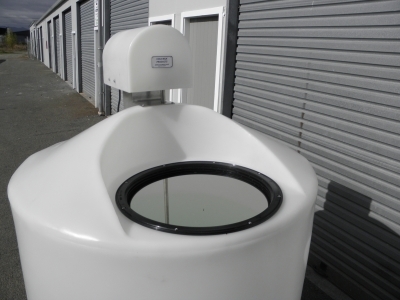 Manufactured by us, the 1000 litre tank keeps colostrums from separating by constantly stirring. 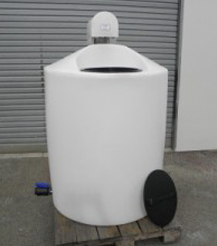 Tank comes complete with 400mm diameter access port with a lid, 40mm outlet valve and agitator. Stirs colostrums and can be placed from drum to drum. 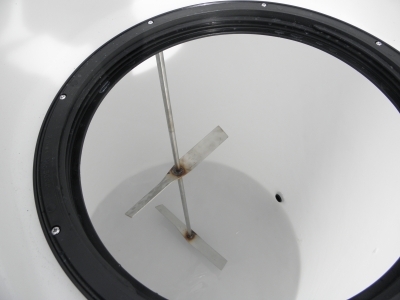 Easy removal and installation and the frame clamps onto the drum itself.